The metabolic syndrome has become a ‘hot topic’ and is of increasing importance to people working in primary care. The global epidemics of diabetes and obesity are driving another in cardiovascular disease – all components of the metabolic syndrome. Preventing and managing this syndrome will be ever more important in coming years. Primary health care professionals need to be aware of the risk factors and help to educate their patients to avoid onset or worsening of the individual conditions. Pharmacological treatment of several concurrent diseases raises further problems, emphasizing the need to consider all the components of the syndrome together. 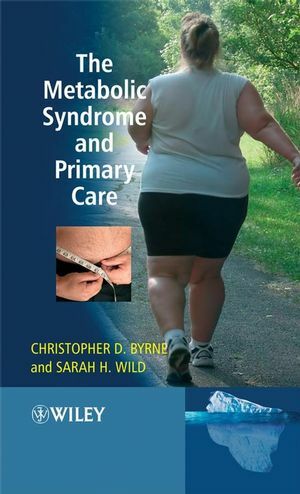 This book has been derived from the award-winning The Metabolic Syndrome. 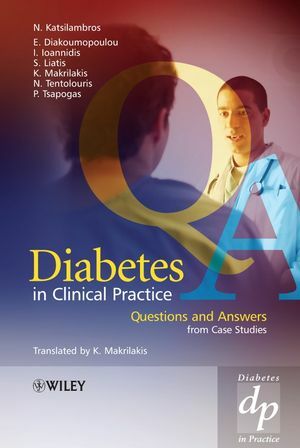 Selected chapters have been condensed and rewritten to provide accurate, easy-to-read information for all healthcare professionals working in primary care. The book has also been updated with inclusion of the latest results, e.g. from the DREAM study, and highlights practical issues involved in managing patients with the metabolic syndrome. Chapter 1. Why is the Metabolic Syndrome Relevant to Primary Care? Chapter 2. Diagnosing the Metabolic Syndrome. Chapter 3. Causes and Consequences of the Metabolic Syndrome. Chapter 4. Management of Metabolic Syndrome.